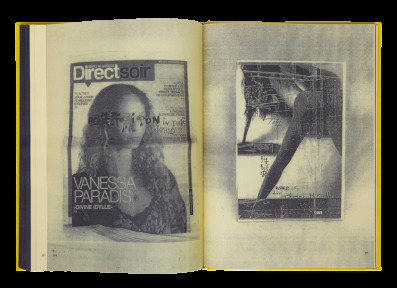 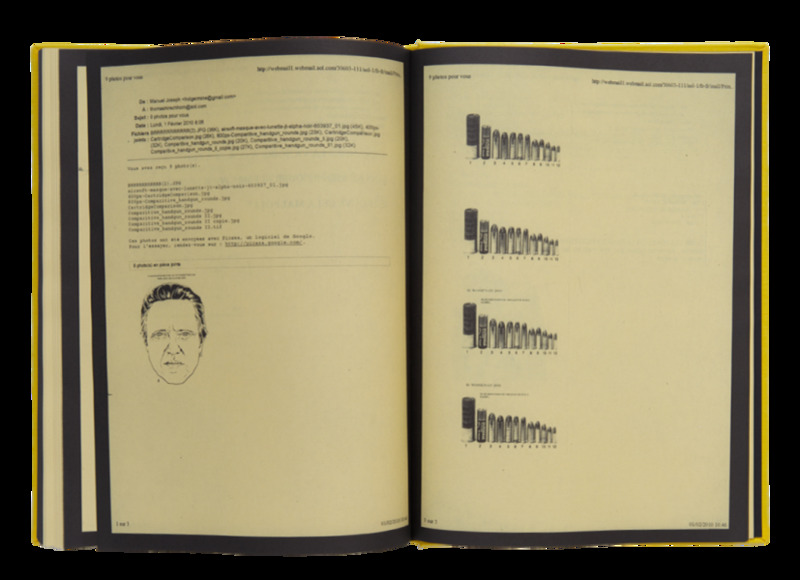 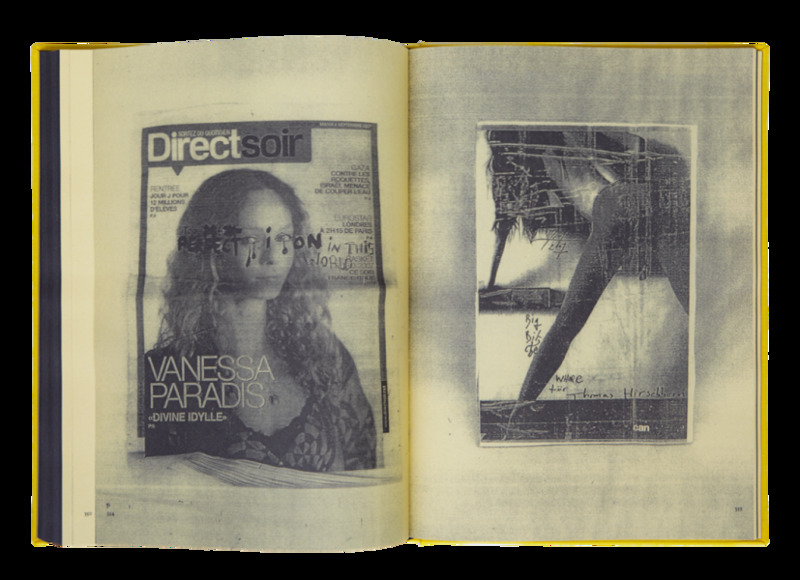 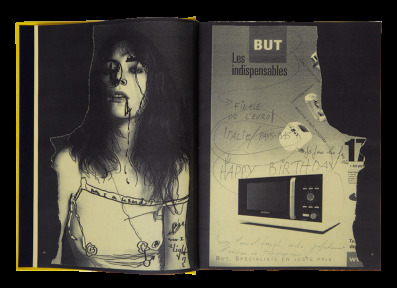 A manifesto by Thomas Hirschhorn on Manuel Joseph – in book form! 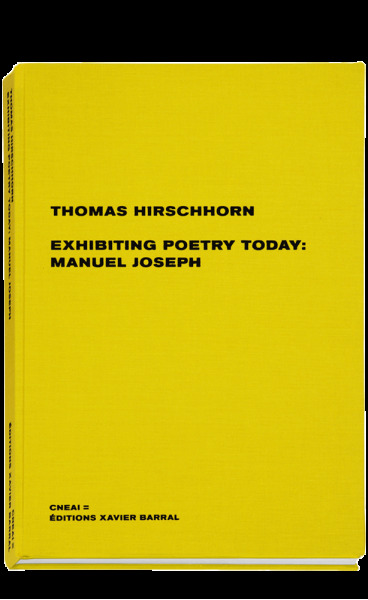 Through the writings of his friend, the poet Manuel Joseph, Swiss artist Thomas Hirschhorn delves beyond the props of traditional poetry to explore the new forms in vogue among today’s poets. 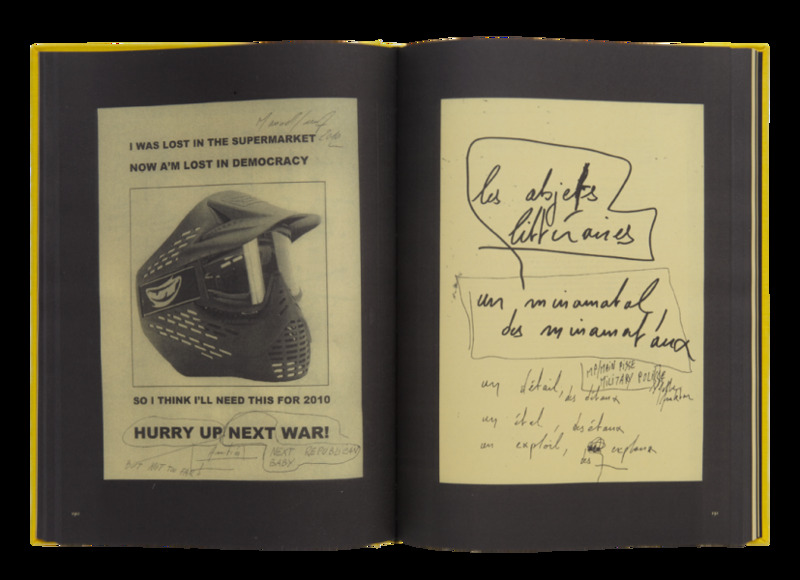 From this collection of words, letters and objects signed by the poet and compiled over a period of fifteen years, the artist strives to conjure up the reality of this artistic discipline and to involve the public. 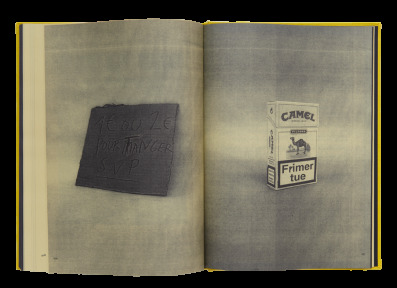 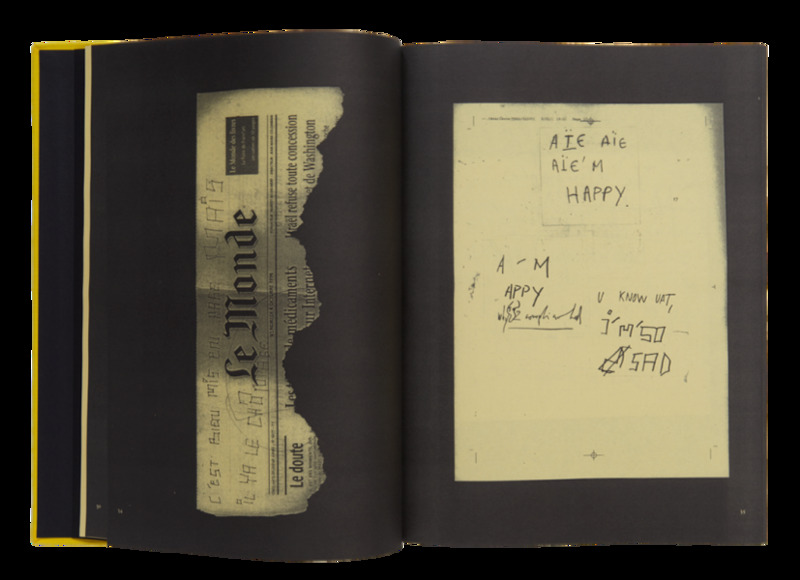 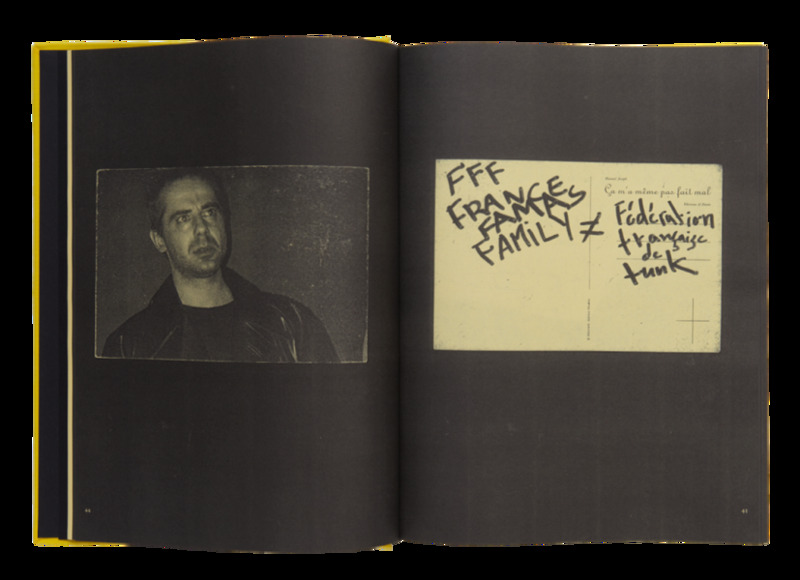 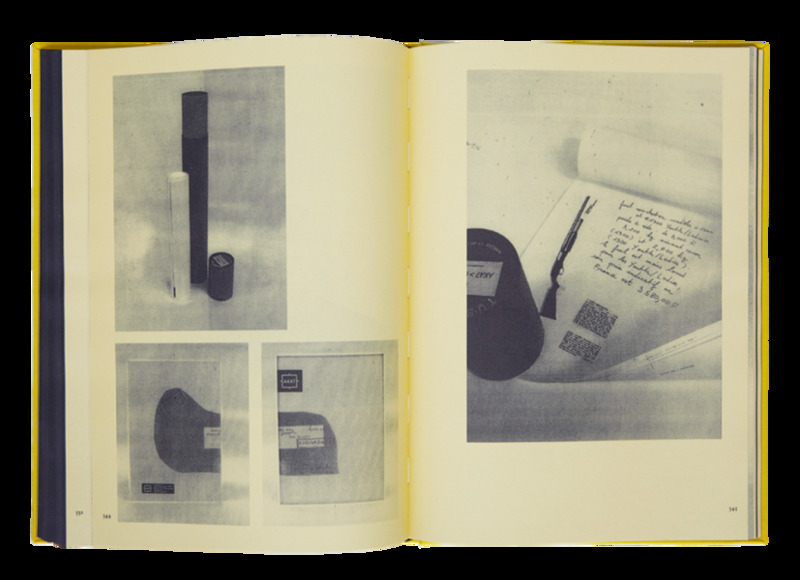 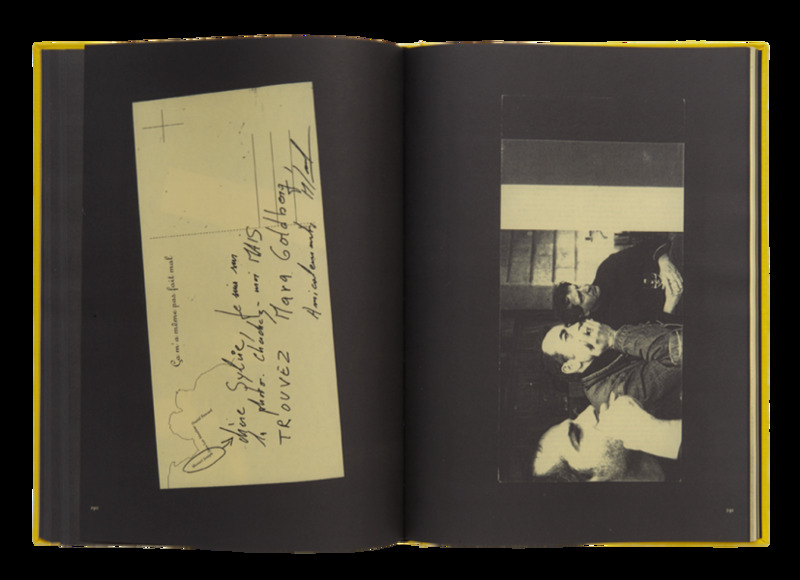 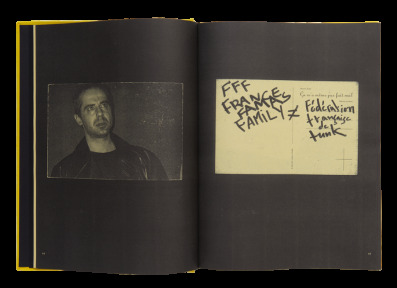 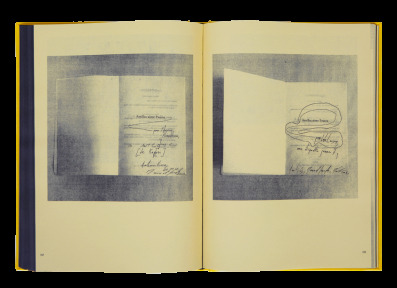 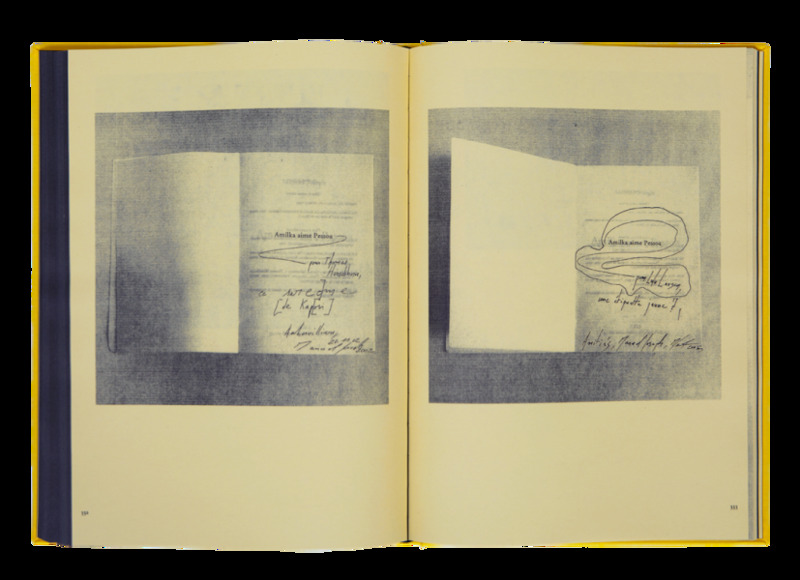 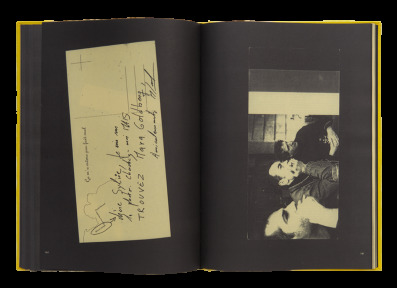 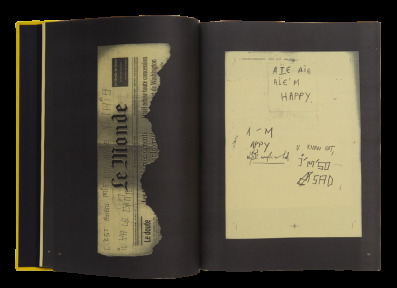 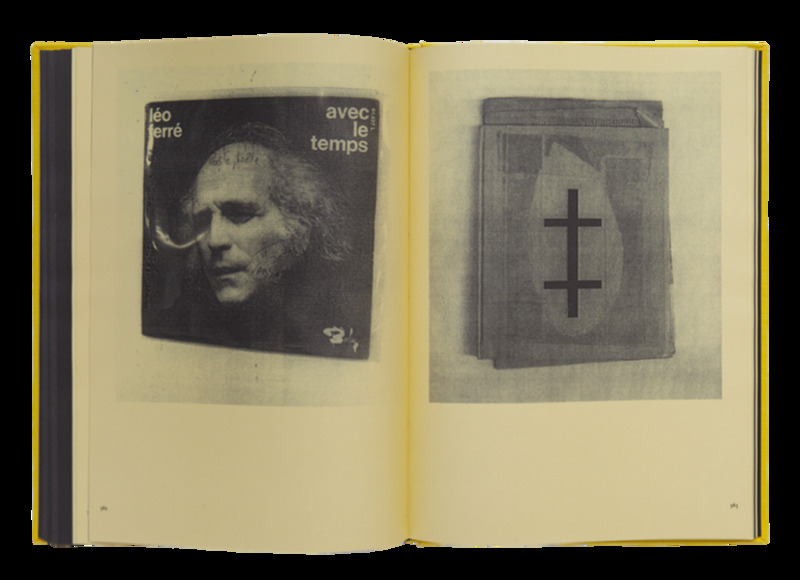 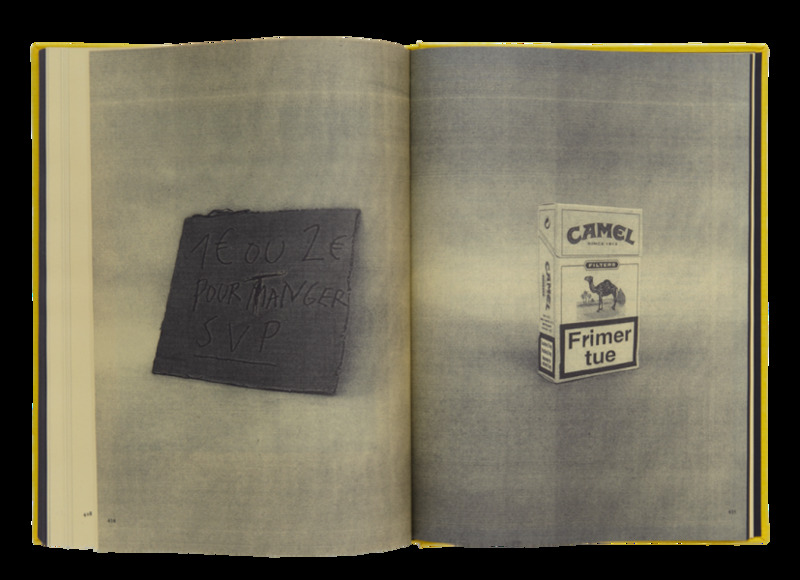 This book, considered by the artist to be an integral part of the exhibition, also features texts by Alexandre Costanza, Olivier Quintyn and Marcus Steinweg.